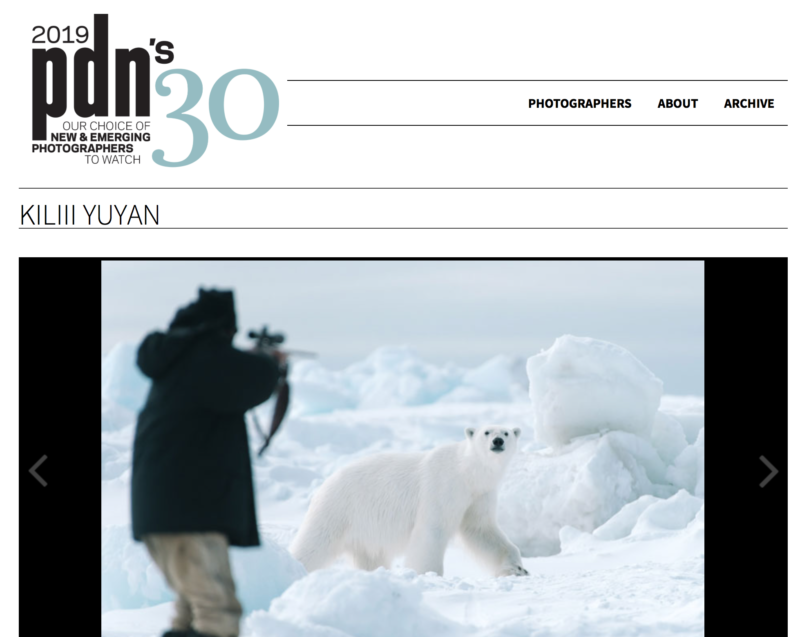 I’m again honored to be chosen as one of PDN’s 30 New and Emerging Photographers. It’s one of our industry’s most notable achievements for early-career photographers, and I’m amazed to be a part of a group of heavyweight photographers that have been named over the decades. They include: Lynsey Addario, Alec Soth, Taryn Simon, LaToya Ruby Frazier, Norman Jean Roy, Ami Vitale, Aaron Huey, Olivia Bee, Jonas Bendicksen, Wayne Lawrence and Daniella Zalcman. We published our first PDN’s 30 issue 20 years ago. Despite significant changes in the markets for editorial, commercial and fine-art photography, a lot of things have stayed the same. As we look through hundreds of portfolios of photographers recommended to us by editors, creatives, curators and some of the leading voices in professional photography, we are still drawn to striking images, unique stories, original perspectives and a consistent vision. A huge congratulations my Friend. Your work deserves the recognition.